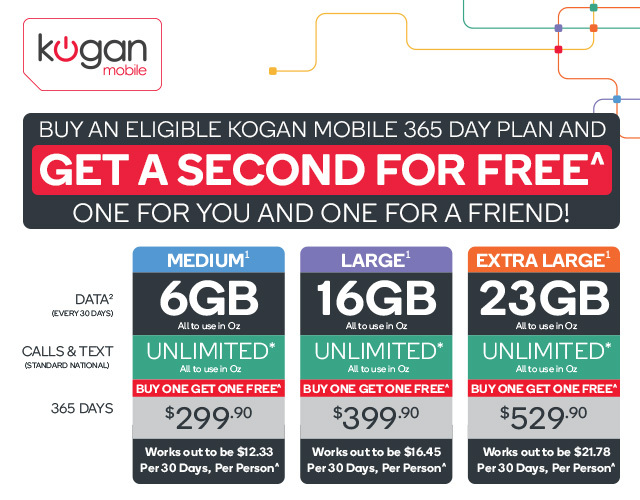 Kogan Mobile has been offering great deals for prepaid users for a while now, and today they’ve announced a great new deal on 365-day plans – the Medium/Large/X-Large plans are going to buy-one-get-one-free until the end of April. The 365 day plans offer you a set amount of data and inclusions every 30 days, so it’s a little like purchasing a year of service upfront. You might want to team up with a friend or family member … or use the second service for yourself. 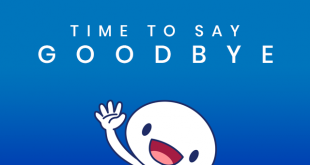 On all plans you’ll get unlimited talk/text in Australia. Medium users will get 6GB of data per 30 days, while Large gets 16GB and Extra Large gets 23GB. … of course, if you’re going halfsies with a friend, that makes the above prices even cheaper. The offer is available starting today on Kogan.com and expires at the end of April. Kogan Mobile uses the Vodafone 4G network. This is cool to get new customers but I would love a small bump to the medium data. 6GB is great but 7 would give a bit more room. That is the one problem with Kogan mobile if you buy a 1 year plan you are stuck on the size you chose. 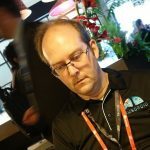 Kogan have bumped my data several times and I have several pre-paid yearly plans. You sure they haven’t bumped yours?